St. Johns Water Management District Board voted to authorize the district's executive director to use $4 million in extra water conservation funds to pay for projects in springs communities across North and Central Florida. 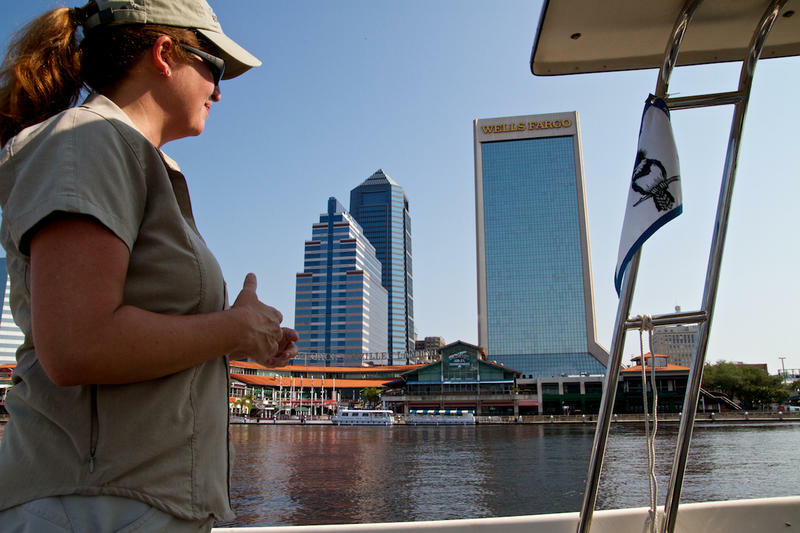 Lisa Rinaman with the St. Johns Riverkeeper is all for that extra money, but she’s worried about giving one person so much power. “We always want to make sure there’s as much transparency as possible on these decisions that are going to be made to potentially help our natural resources and so this will force the public to be a little bit more engaged,” Rinaman said. Rinaman said granting the executive director sole authority to choose projects hinders the public’s ability to vet them. But Director of Springs Protection for water management district, Casey Fitzgerald, said proposed projects will have to clear a high bar to receive a piece of the 4 million dollars. Fitzgerald said the district’s focus will be on helping public utilities and springs communities with limited means. Still, Rinaman said the $4 million is just a drop in the bucket compared to what could be spent on water conservation in Central and North Florida. St. Johns River advocates and museum goers attended a first-of-its-kind symposium Saturday at Jacksonville's Museum of Science and History. The event was focused on shaping the next generation of river enthusiasts. 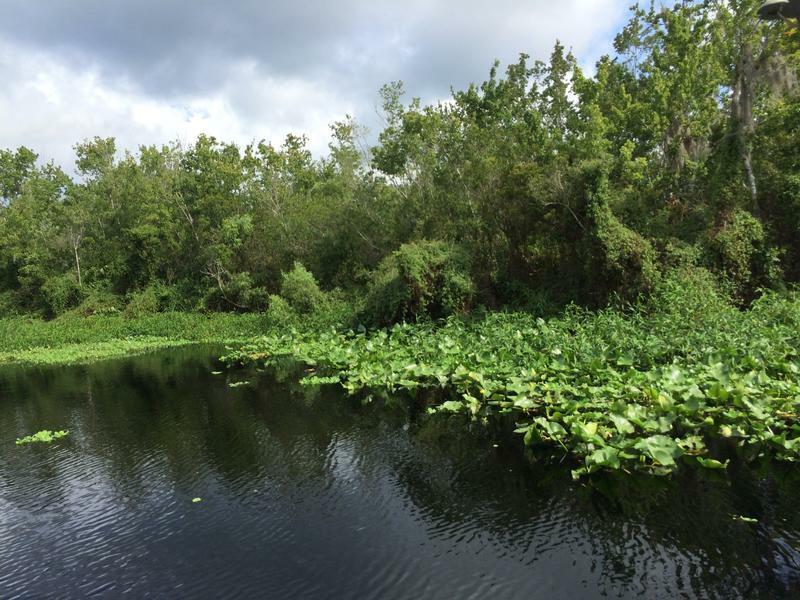 Author and self-described springs advocate Rick Kilby took the older crowd back to a simpler time, when Kilby said the springs surrounding the St. Johns River were as clear as the memories he has of summer swimming trips. Since then, he said Florida has been too successful at attracting new residents. At 310 miles long, the St. Johns is the longest river in Florida. It’s flat and slow - flowing at less than half-a-mile per hour - but not lazy. The St. Johns is the state’s most important river for commerce and recreation. Its significance runs deep, but for some, a stretch of the river needs to run deeper. Environmental groups in Northeast Florida are criticizing state legislators on how they are shifting funds for an amendment passed last November. The groups say Amendment 1’s original purpose was to fund the Land Acquisition Trust Fund which would then acquire, restore and manage conservation lands. But now representatives from groups like the North Florida Land Trust are concerned legislators are using funds from Amendment for things other than land purchases. 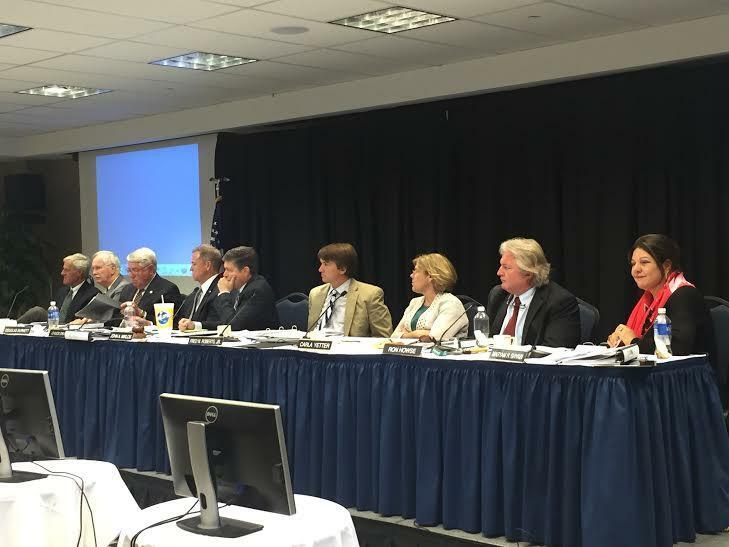 The North Florida Land Trust purchases land for conservation and preservation.